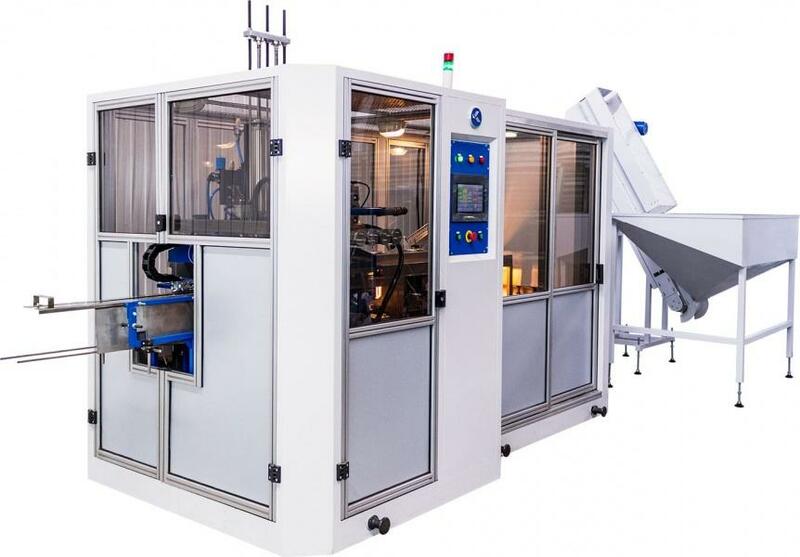 A-3000-4 Automatic is designed for the production of pet - bottles. Bottles made from this equipment has a capacity from 0.25 to 2.0. 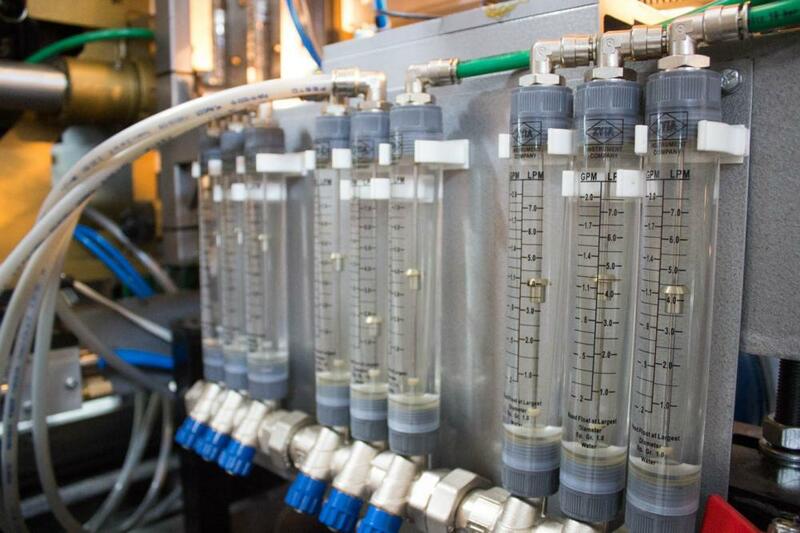 It can also produce bottle with liters capacity of 4000 bottles per hour.